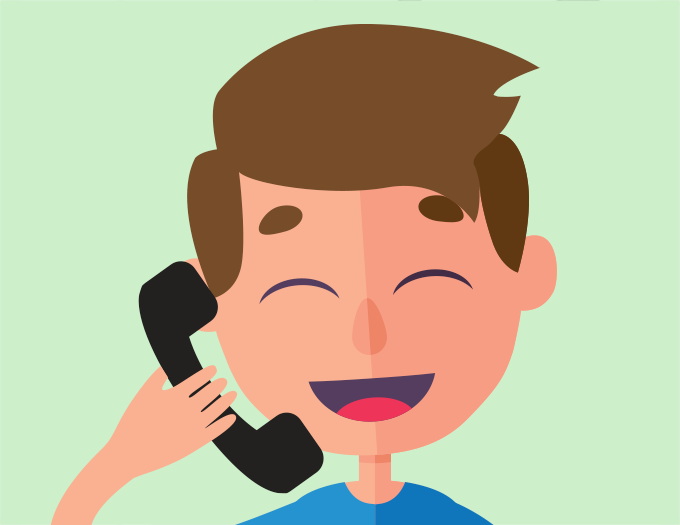 Home > VoIP Support FAQ > Domain Names > How do I initiate my .UK domain transfer? How do I initiate my .UK domain transfer? To transfer your domains over, you will need to follow the steps below to initiate the transfer with your current provider. It's a simple process, and won't take up much of your time, but it is vital to getting your domains transferred to your account. This guide is for .UK, .CO.UK, .ORG.UK and .ME.UK domain names. 1. 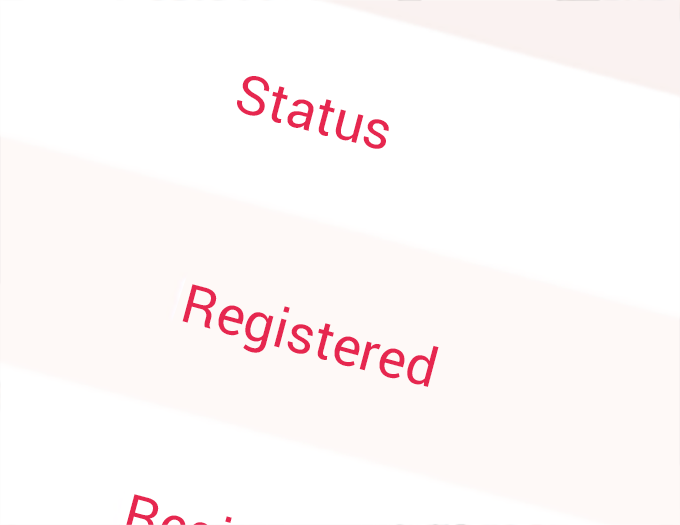 Get in touch or login to your current .UK domain registrar as you will need to update the IPS Tag on the domain. 2. 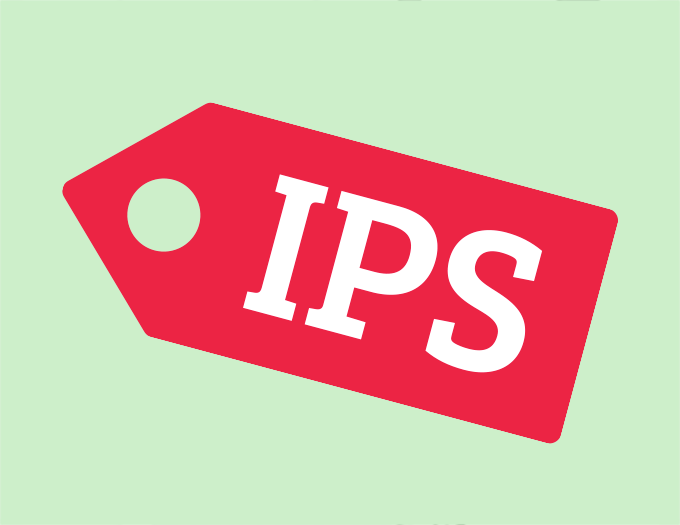 For the relevant domain name, change the IPS Tag, sometimes called a Registrar Tag, to 'YAYYAY'. 3. Once your current registrar confirms the change, your domain will appear in your Dashboard. .UK domains will appear in your Dashboard once your current registrar confirms the tag change. For other domain extensions, transfers will complete within 5 days of Auth Code confirmation. Your Dashboard will display the status of your domain transfers so you can see exactly how approval is progressing with your old registrar.